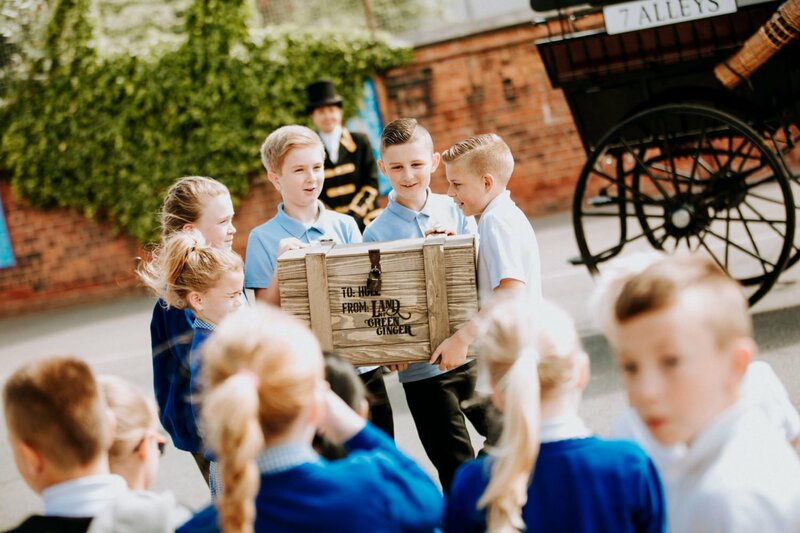 As Hull’s primary school children arrive for a new week of classes today, they will discover an intriguing wooden crate delivered from the Land of Green Ginger. 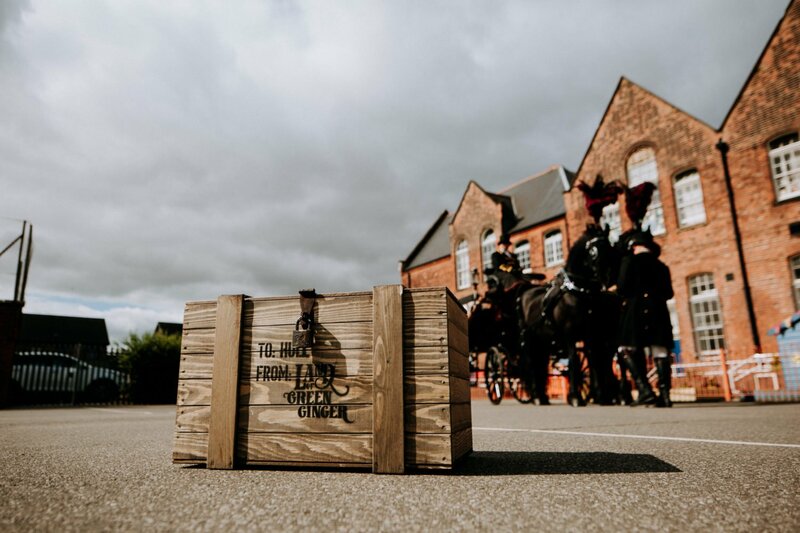 Inside the crate are copies of a limited-edition book. This book is the seventh Act of Wanton Wonder, completing the Land of Green Ginger project which spread across the city last year from the 7 Alleys of East Hull to the Micropolis in Springhead Pumping Station. The book retells the stories of the Land of Green Ginger and how the magic of the Acts of Wonder touched the lives of people who came into contact with them. The Land of Green Ginger was one of the flagship projects of Hull UK City of Culture 2017, with major events, united under one overarching narrative, presented in the neighbourhoods of the city, coming together at the end of the year for the Land of Green Ginger Unleashed parade of giants, shape-shifters and mischief makers. The project, which had a total audience of over 100,000, was delivered and produced by Hull 2017, recently renamed as Absolutely Cultured. The book was co-written by local writer Christina Lewis, who played a fundamental part in developing the Land of Green Ginger story, and Katy Fuller, the executive producer of the Land of Green Ginger project and now Creative Director and CEO of Absolutely Cultured. 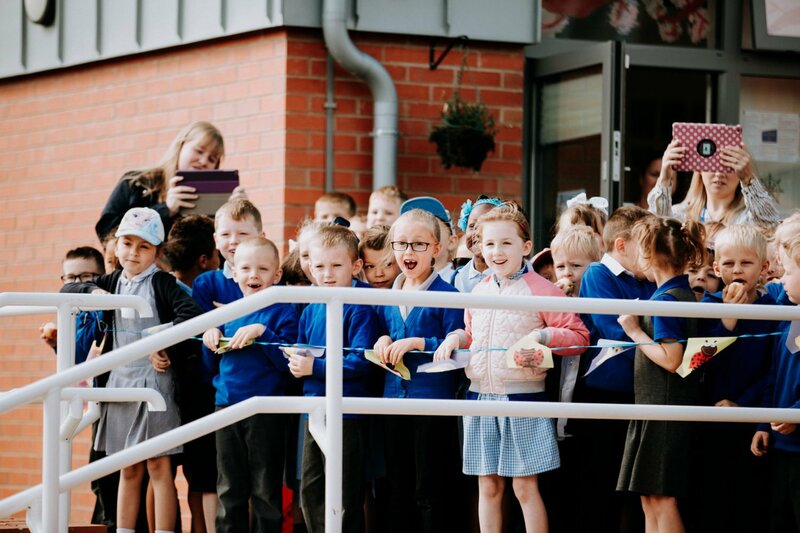 Katy Fuller said: “In 2017 we invited Hull’s residents to immerse themselves in a magical citywide story, including a beautiful celebratory bonfire in Longhill and an enchanted gold nose in Bransholme. The project was for everyone; it was designed to surprise, delight, intrigue and remind everyone of the joy of unleashing a childlike imagination. This final Act aims to inspire schools and children as they take part in a mass storytelling of the Land of Green Ginger story. While the book is limited-edition, its distribution is not limited to schools. 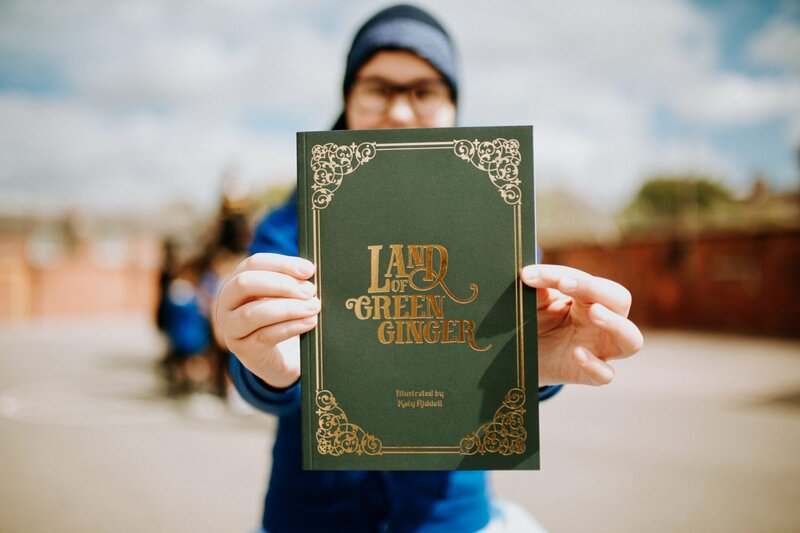 With deliveries this week, every house in Hull will receive a copy so everyone can read or hear the story and keep the magic of the Land of Green Ginger alive for future generations. 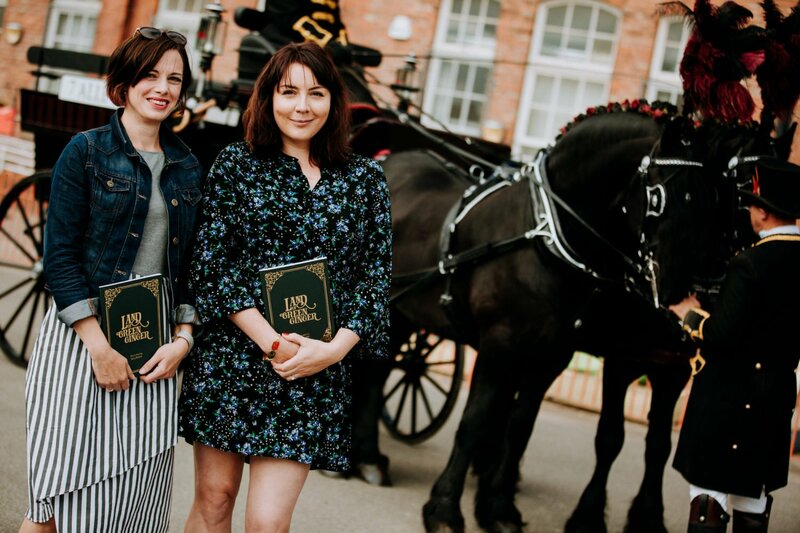 The book’s illustrator Katy Riddell, will be at The Big Malarkey Festival on Sunday 24 June alongside her father, Children’s Laureate 2015-2017 Chris Riddell. 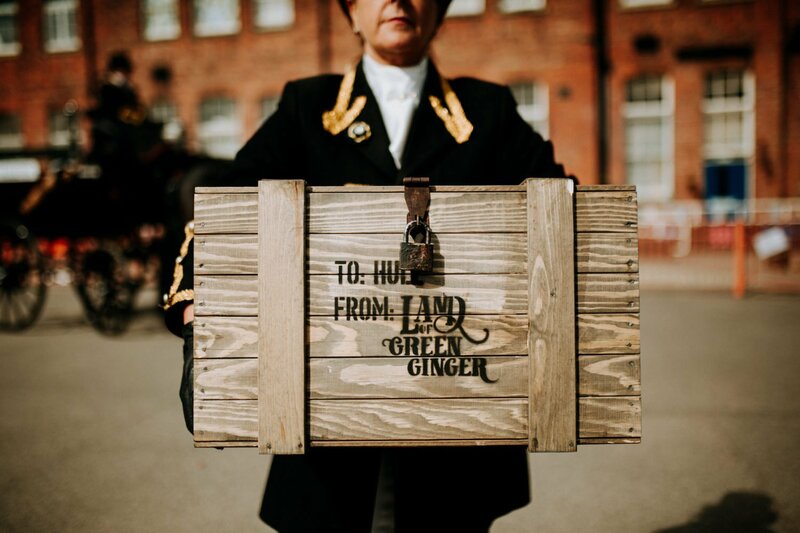 Land of Green Ginger was delivered and produced by Hull 2017, the company which delivered the UK City of Culture 2017 programme and now continues as permanent organisation Absolutely Cultured. Land of Green Ginger was made possible by support from the 80 partners of Hull 2017 with particular support from Spirit 2012, Arts Council England, Heritage Lottery Fund and Hull Clinical Commissioning Group. FAQs about the Land of Green Ginger Book can be read on our Frequently Asked Questions page.